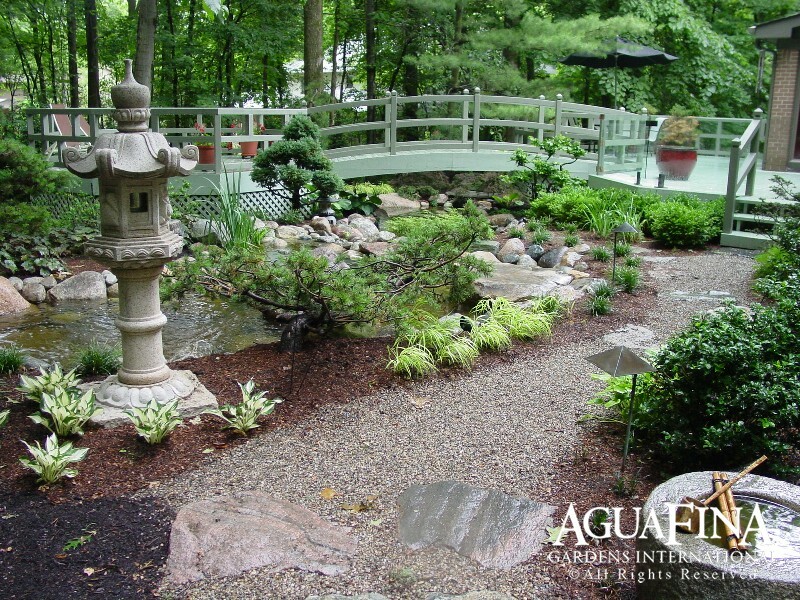 This garden was designed with the clients’ desire to re-create at home their experience of touring gardens in Japan and other parts of Asia. 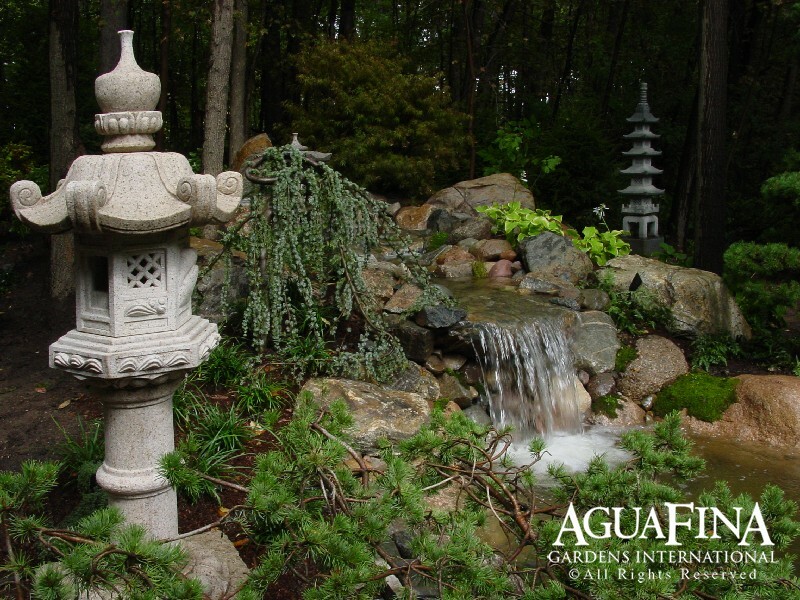 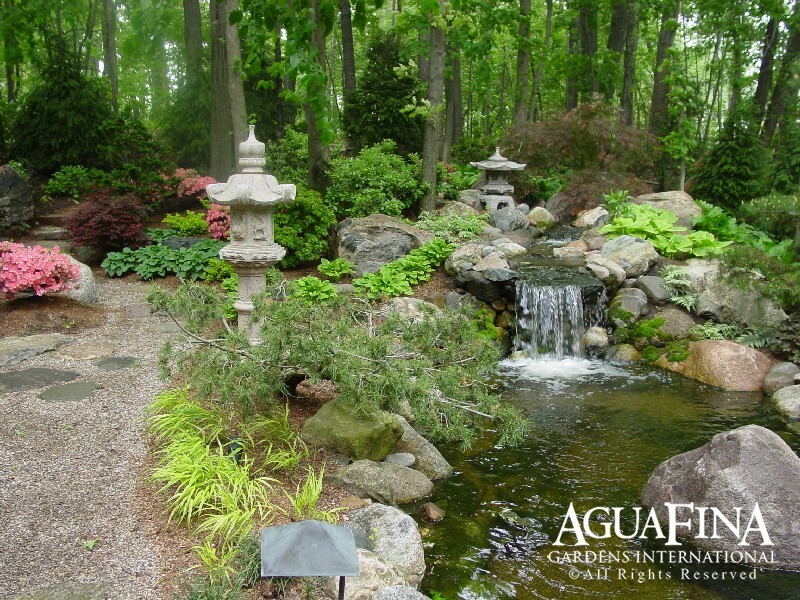 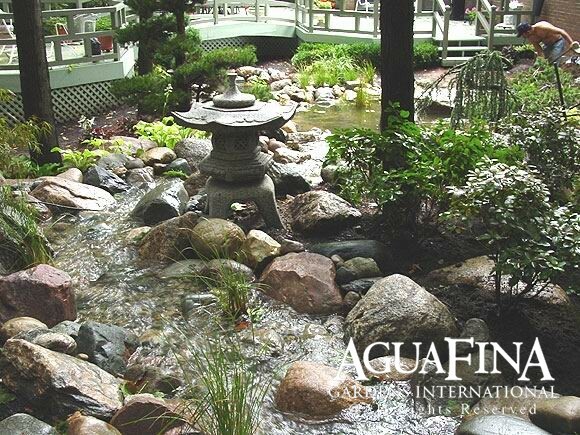 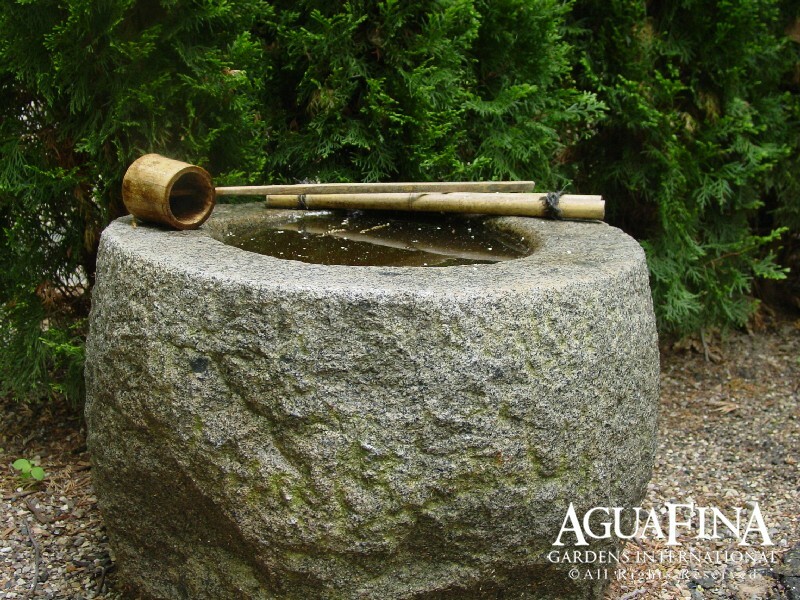 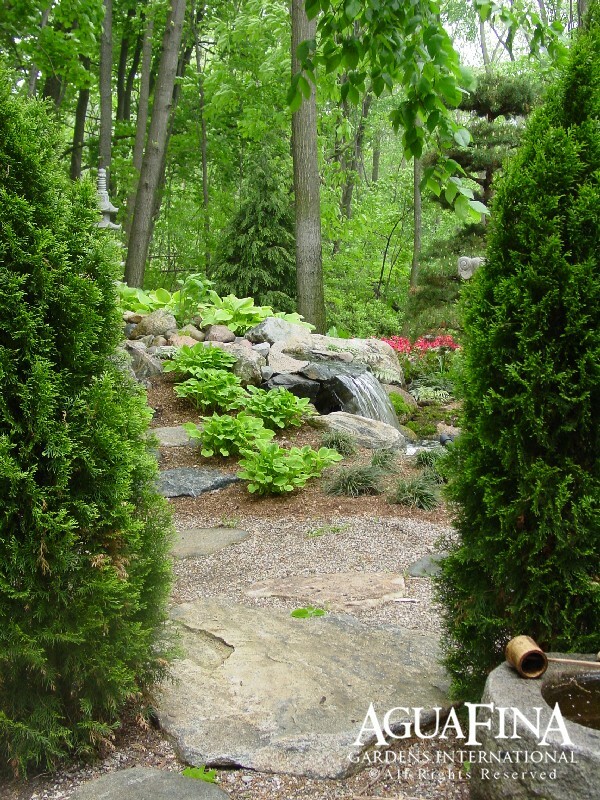 This Asian influenced garden features meandering pathways, authentic artifacts, and a naturalized water feature intended to mimic a natural stream and cascading waterfalls. 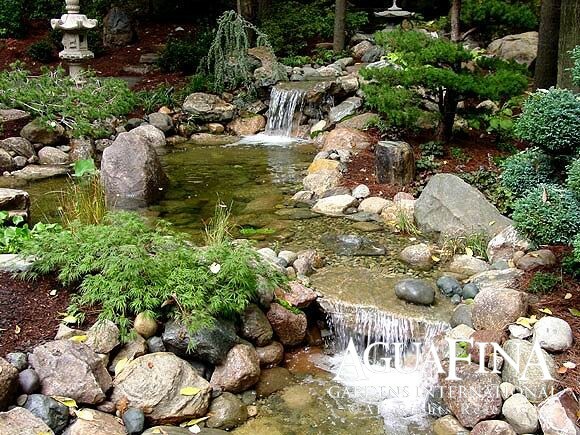 Nestled among mature trees, the fast moving stream appears to be a continuation of a larger water course as the stream wanders through the woods and cascades over a natural stone waterfall. 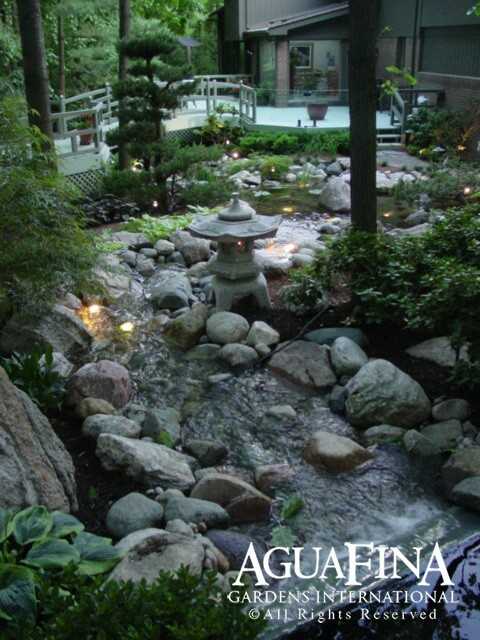 The water travels to a second waterfall and under an arching bridge as the water then wraps around the deck, giving the illusion that the water course continues even further.